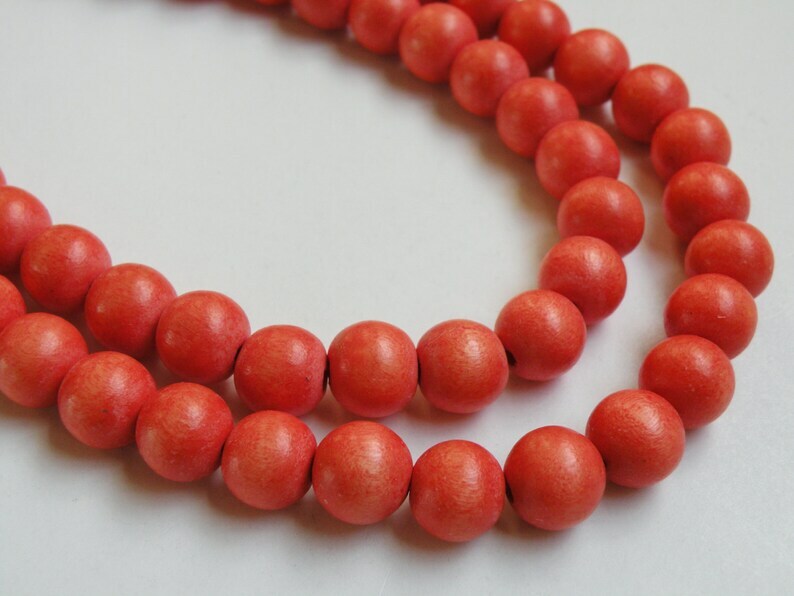 Vibrant Tangerine Orange round cheesewood beads 12mm. 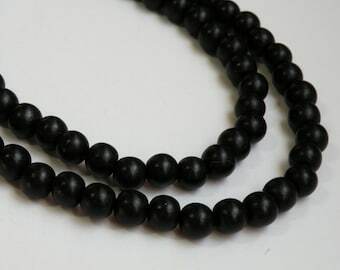 Lightweight hand-waxed round beads are cut from cultivated stands of the fast-growing Taiwanese cheesewood tree. at least $5.00 before shipping. Thank you! Great quality, wonderful selection, fantastic customer service and speedy shipping. Thank you so much!